The new Rugby League Centre of Excellence will have Raiders fans cheering. File photo. 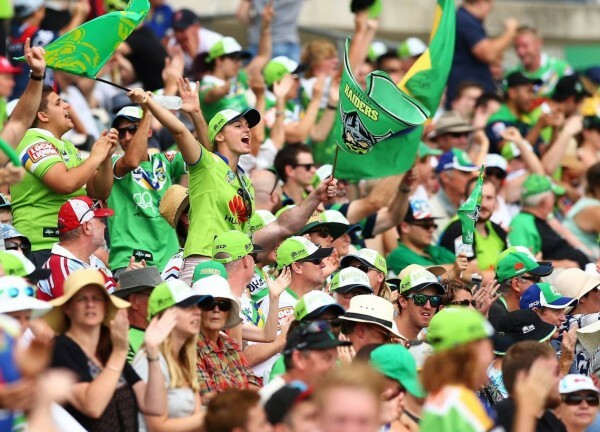 Rugby league talent from Southern NSW now has a clear path towards the big time with news that the Canberra Raiders long-held dream to develop a Centre of Excellence is going to happen. In this week’s ACT Budget, the Barr Government allocated $5 million over three years towards a new state-of-the-art facility, NSW Deputy Premier and Member for Monaro, John Barilaro then pledged $4 million on behalf of the NSW Government, with the Raiders themselves funding the remaining $10 million. 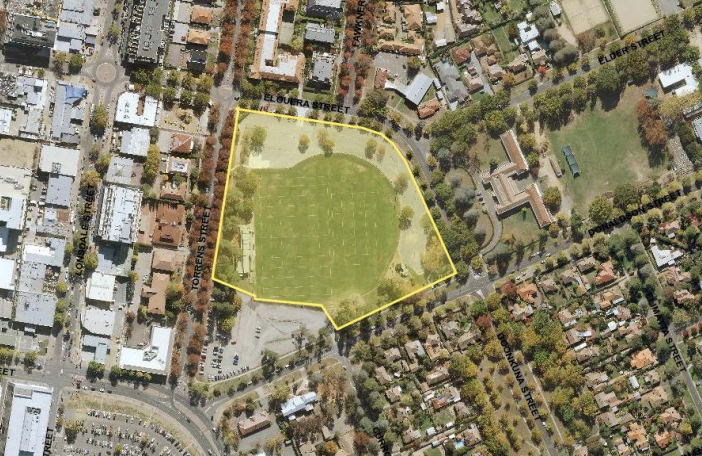 The $19 million development will see the Green Machine leave Bruce and return to their spiritual home, Northbourne Oval at Braddon, with the new Canberra and Southern NSW Rugby League Centre of Excellence ready by August – September next year. The site will become the Raiders primary training facility and will boast sports and recreation spaces, a grassed oval playing area, change rooms, gym space, and viewing areas, and it will house the Canberra District Rugby League Football Club headquarters and administrative units. For the time being Raider’s home games will continue to be played at Bruce/GIO Stadium, with hopes of a new city based stadium down the track. The new Canberra and Southern NSW Rugby League Centre of Excellence at Braddon will be ready by August – September 2019. Photo: Supplied. “This facility is set to benefit hundreds of young rugby league players and fans in both Southern NSW and the ACT, providing borderless access to high-level coaching, training and mentoring support, as well as additional NRL competition and trial games in regional NSW towns,” Mr Barilaro says. The Deputy Premier says trial games will also be held in Wagga Wagga, Bega, and Queanbeyan. Canberra Raiders CEO, Don Furner says the club is keen to service the entire region better and this new Centre is the start. “Children’s sport is about providing the best possible pathways and programs and these know no-borders,” Mr Furner says. “Boys and girls come to us from all regions of both the ACT and NSW to participate in rugby league and we want to afford them the best opportunity. Raiders CEO, Don Furner and Bega Valley Shire Mayor, Kristy McBain at Bega Rec Ground. Photo: Ian Campbell. A connection with the Canberra rugby league community is seen as a better fit for talent from the Far South Coast and Snowy Monaro, who have tended to be aligned to competitions around Wollongong and Sydney. 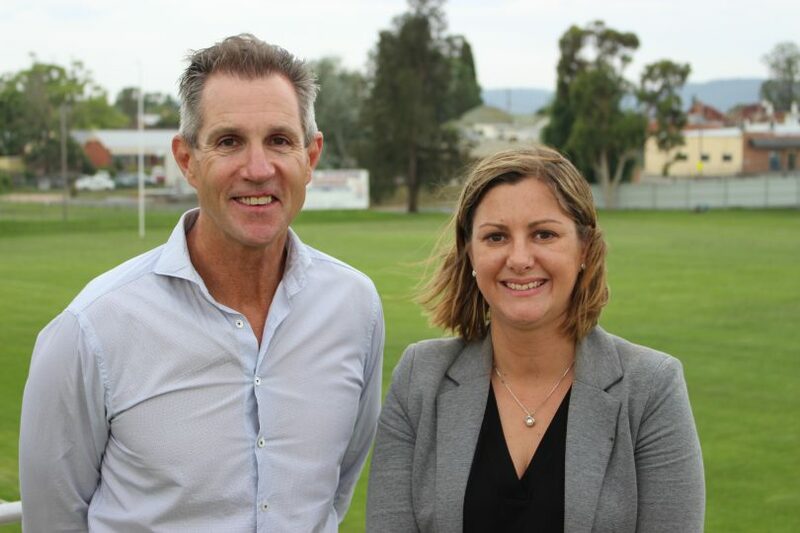 Members of the Canberra Raiders board of directors spent two days in the Bega Valley last December touring sporting facilities with local Mayor, Kristy McBain and speaking of their plans to engage more with the region including pre-season trial games at Bega. Before the Raiders could run out on to the town’s premier rugby league field, the Bega Recreation Ground, Mr Furner pointed to a number of improvements that would be needed. Better lighting, broadcast facilities, and improved change rooms are all on the wish list. “It is about better facilities for the players, officials, and fans – build it and they will come,” he told The RiotACT in December. 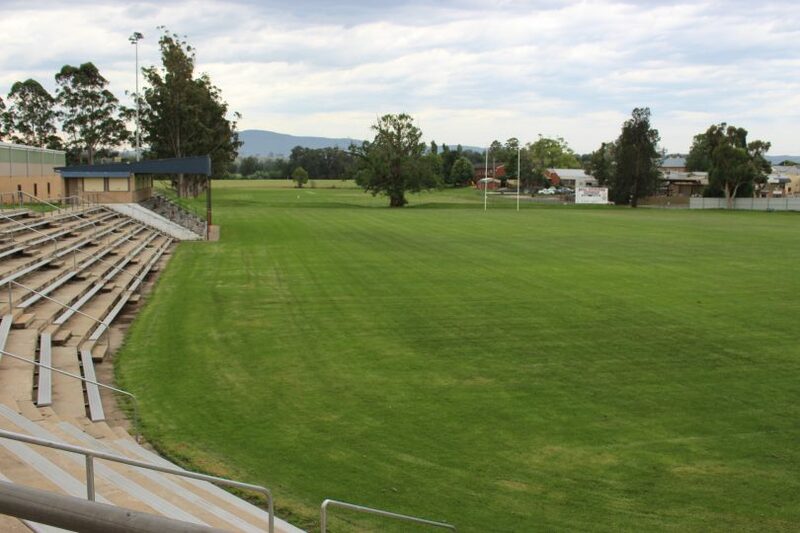 The home of Rugby league in the Bega Valley, Bega Recreation Ground. Photo: Ian Campbell. The last NRL trial game held at Bega Rec Ground was in 2011, six thousand people turned out to witness the Melbourne Storm thrash Canberra 24-4. Bega Valley Shire Council’s Master Plan for the site includes the improvements needed but funding of around $12 million is the missing piece. With funding for the Raiders Centre of Excellence now confirmed and the NSW election due in March 2019, perhaps the time is right for better sporting facilities in Bega.